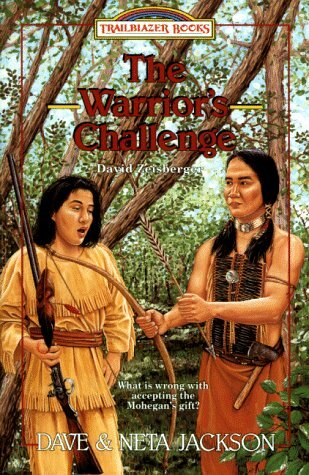 David and Joseph struggle with the hardships of trail life when their tribe is forced to move west. Can they trust the Moravian missionary who leads them? Ages 8-12.